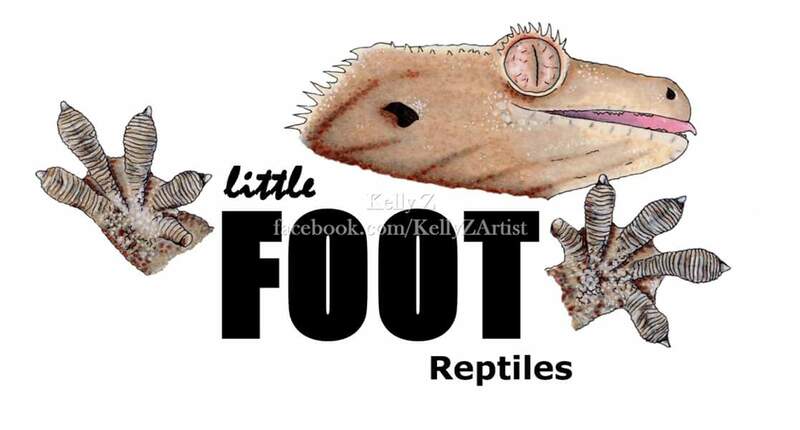 Rights belong to Little Foot Reptiles. 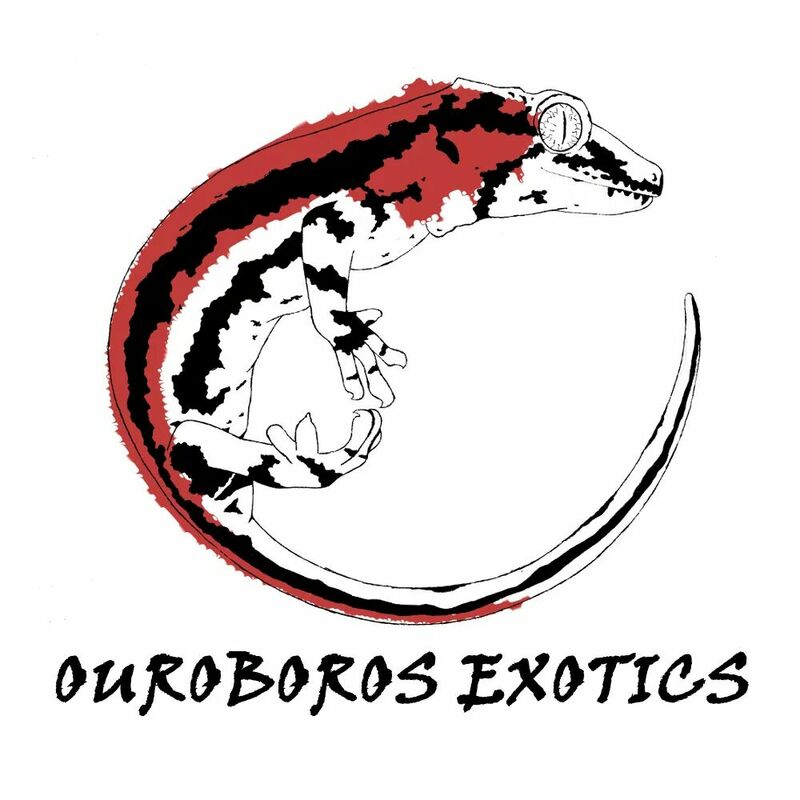 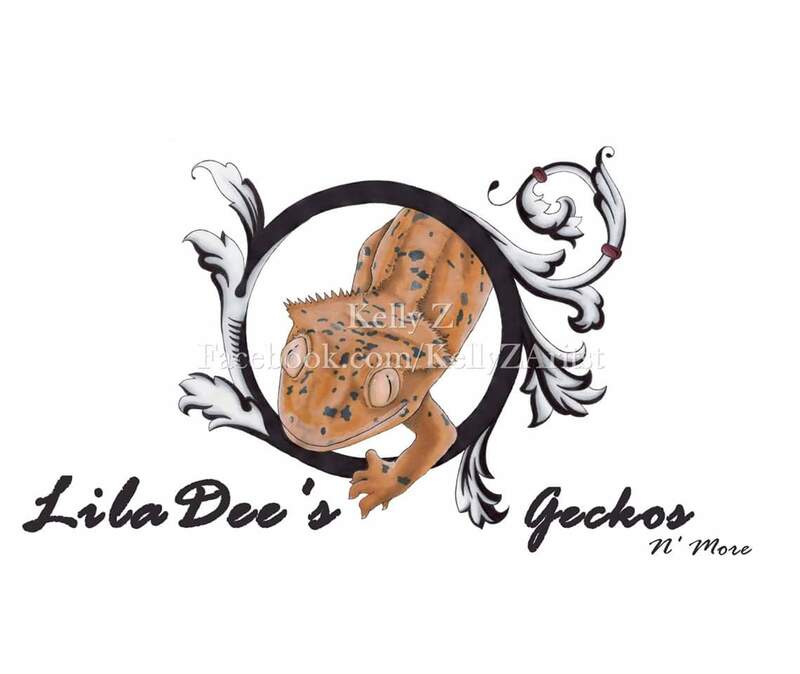 This is my personal logo for my gecko business. 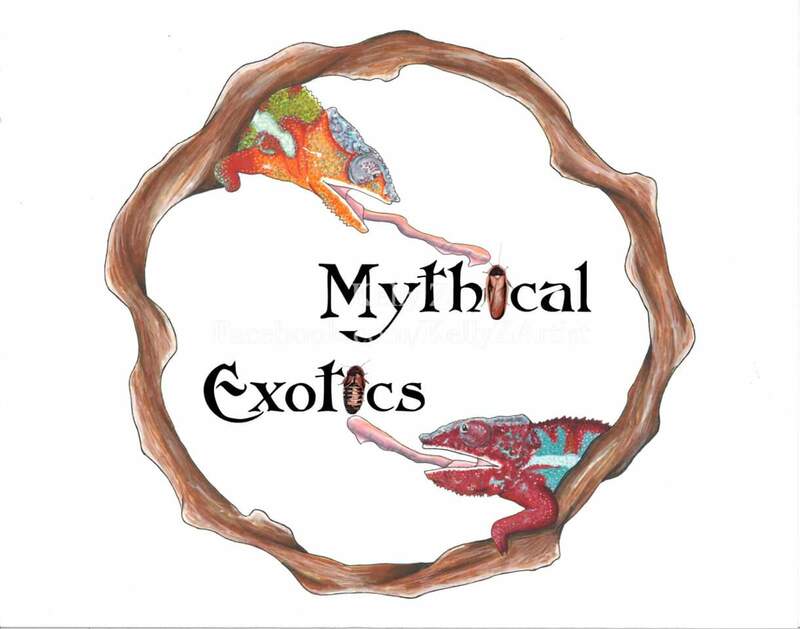 Rights belong to Mythical Exotics.